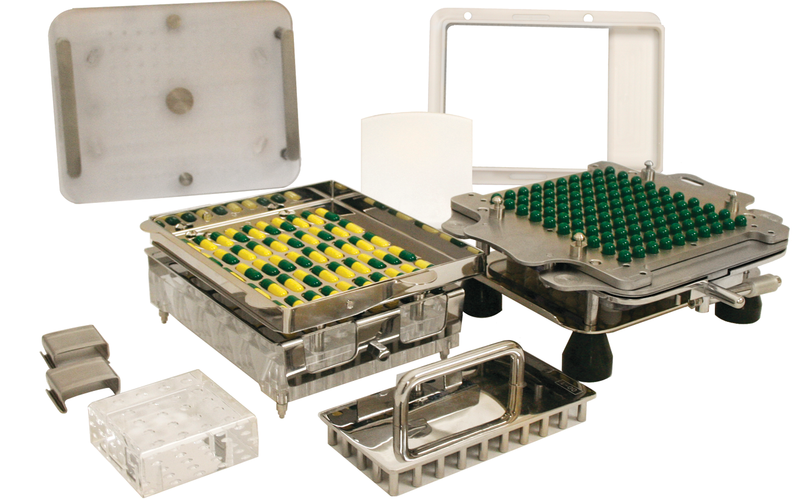 Capsugel offers a comprehensive range of hard capsule filling equipment for R&D investigations, clinical batches and commercial scale applications. 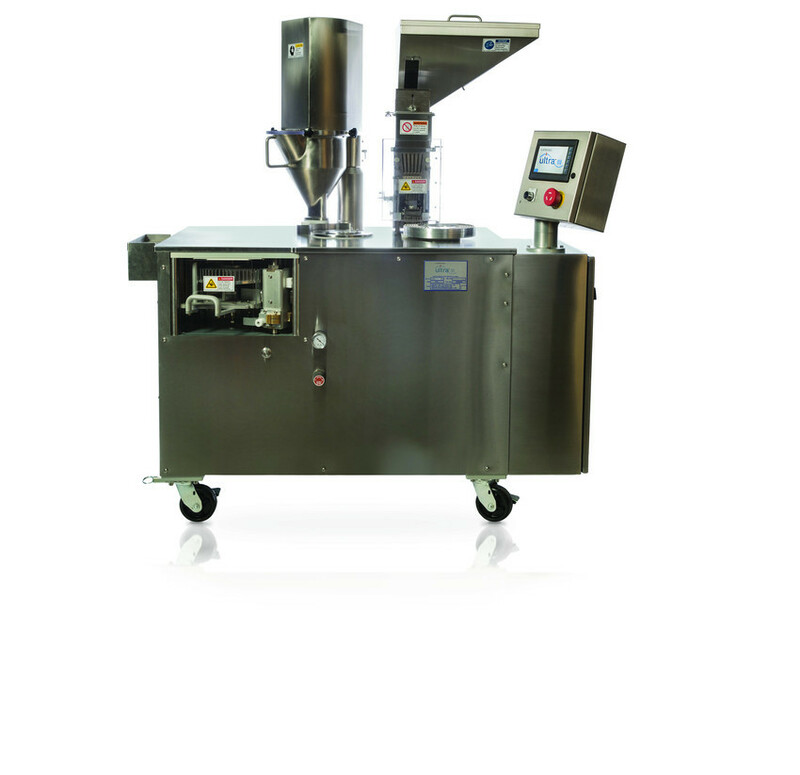 Capsugel's manual capsule filling machines help speed the capsule filling process for R&D work, small clinical trials or other small operations. The Capsugel Ultra™ III is a cGMP-compliant capsule filling machine with innovative and flexible design options to meet a wide array of filling needs. Interested in learning more about ProFiller® and Ultra™ III?